Here is the trailer from the upcoming film “LILA AND EVE”. The film is directed by Charles Stone III, starring Viola Davis and Jennifer Lopez. A tense and exciting film, LILA AND EVE is directed by Charles Stone III (DRUMLINE), and tells the story of Lila (Academy Award® Nominee Viola Davis), a grief-stricken mother who in the aftermath of her son’s murder in a drive-by shooting attends a support group where she meets Eve (Jennifer Lopez), who has lost her daughter. When Lila hits numerous roadblocks from the police in bringing justice for her son’s slaying, Eve urges Lila to take matters into her own hands to track down her son’s killers. The two women soon embark on a violent pursuit of justice, as they work to the top of the chain of drug dealers to avenge the murder of Lila’s son. A bold and provocative take on the morals of American society. 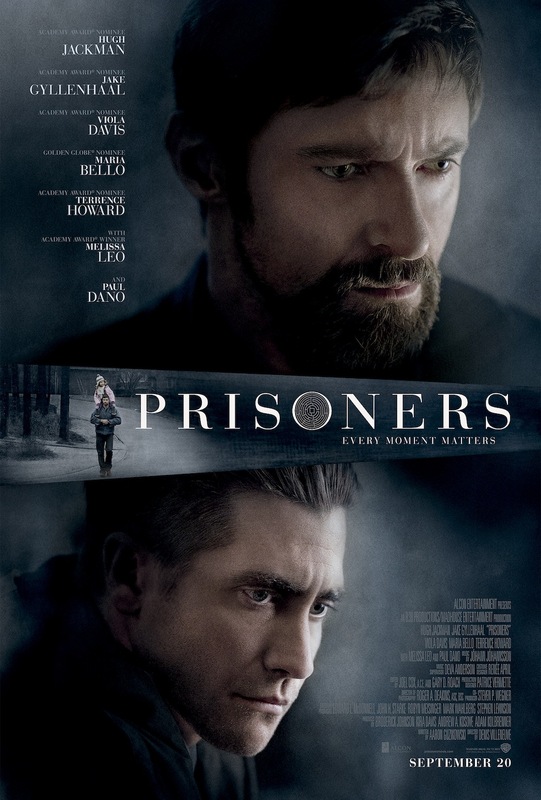 Here the new trailer from the upcoming film “PRISONERS”. The film is directed by Denis Villeneuve, starring Hugh Jackman, Jake Gyllenhaal, Melissa Leo, Paul Dano, Maria Bello, Viola Davis, Terrence Howard. 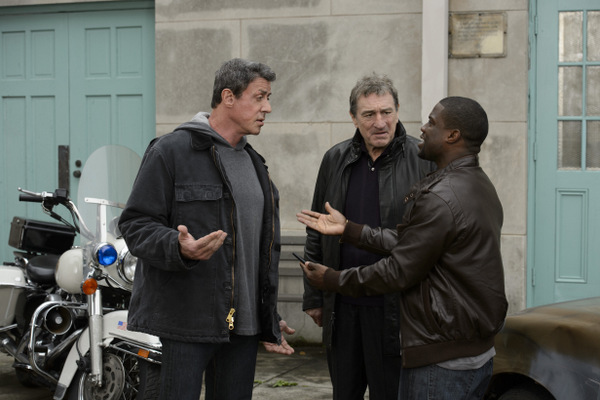 Warner Bros will release PRISONERS In Theaters September 20, 2013. How far would you go to protect your child? Keller Dover (Hugh Jackman) is facing every parent’s worst nightmare. His six-year-old daughter, Anna, is missing, together with her young friend, Joy, and as minutes turn to hours, panic sets in. The only lead is a dilapidated RV that had earlier been parked on their street. Heading the investigation, Detective Loki (Jake Gyllenhaal) arrests its driver, Alex Jones (Paul Dano), but a lack of evidence forces the only suspect’s release. Knowing his child’s life is at stake, the frantic Dover decides he has no choice but to take matters into his own hands. The desperate father will do whatever it takes to find the girls, but in doing so, he may lose himself, begging the question: When do you cross the line between seeking justice and becoming a vigilante? Here is the one-sheet from Warner Bros upcoming film “PRISIONERS”. The film is directed by Denis Villeneuve and stars Hugh Jackman, Jake Gyllenhaal, Melissa Leo, Paul Dano, Maria Bello, Viola Davis, Terrence Howard. PRISIONERS Will be in theaters In theaters on September 20.